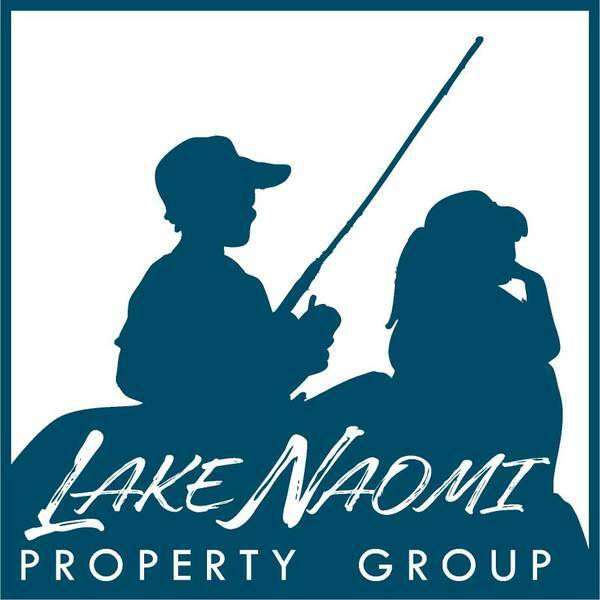 Completely renovated Lake Naomi ranch featuring kitchen with upgraded stainless steel appliances, granite counters and a custom architectural island. Updated baths, newer pine trimmed windows, six panel interior doors plus hardwood floors throughout. 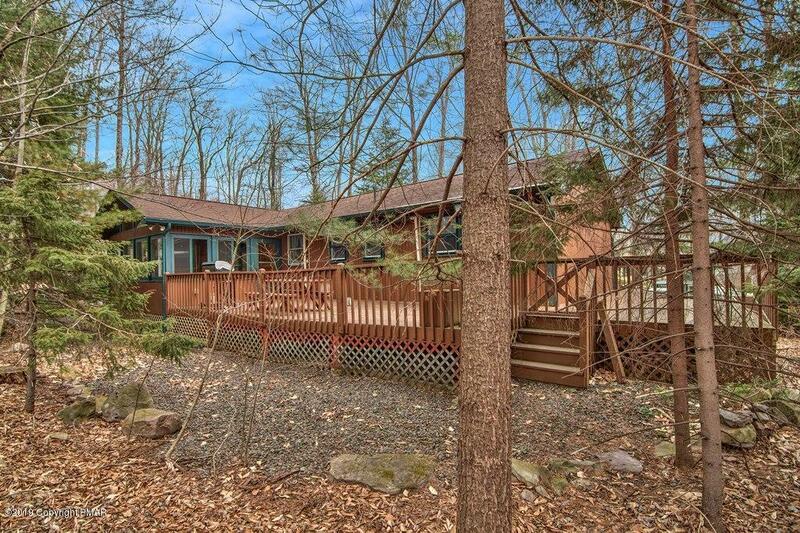 Spacious pine three season Pocono Room which adds additional 350 square feet of living space. 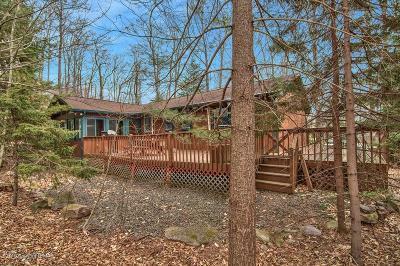 Two huge decks and separate laundry/mud room leading to two car garage. Quality everywhere you look in this unique and special home.